Originally published in 1991, the first edition of this book has long been out of print. 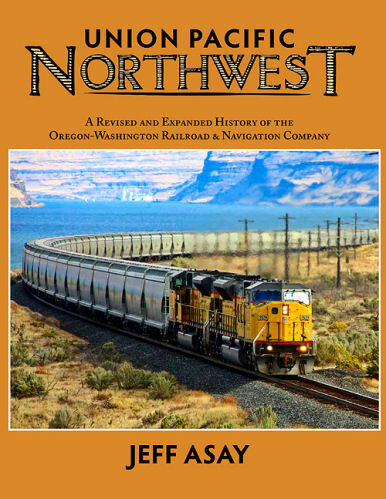 Now, Jeff Asay has significantly revised and expanded the book for this new edition, including an entirely new chapter that brings the history of the railroad into the new millennium. This new edition has nearly 500 pages and over 500 photographs. Over half of these photographs were not in the original edition and most have not been published anywhere before. Even if you have the original edition, this new and expanded edition will add to your collection and provide much new information and insight on UP operations in the far corner of the country. Hard cover.